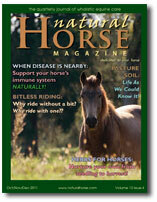 Welcome to the natural horse products page. Click on the link below each photo for more information about the item. We are pleased to be able to offer you a selection of hand-picked products that we highly recommend. Be sure to check back often as we will be increasing our range over the next few months. 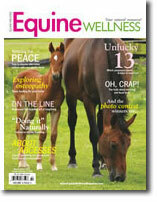 Bi-monthly, printed magazine that aims to give horse owners ways to improve the health and wellbeing of their equines through natural wellness education and resources. 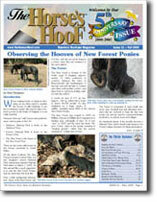 Magazine dedicated to the barefoot horse and owner that covers all methods and styles of barefoot hoof care. Printed and online versions available. Wholistic care and advice for the natural horse. 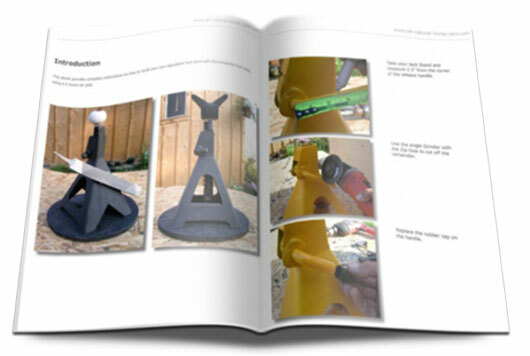 Quarterly printed and online versions. - The first boot of it's kind with a totally flexible sole allowing the hoof to function naturally. - The best bitless bridle on the market. 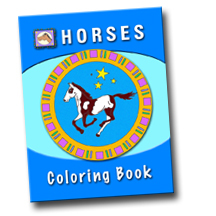 - designed to keep your horse healthy and happy. - Manage your horse's weight by slowing down grass intake.